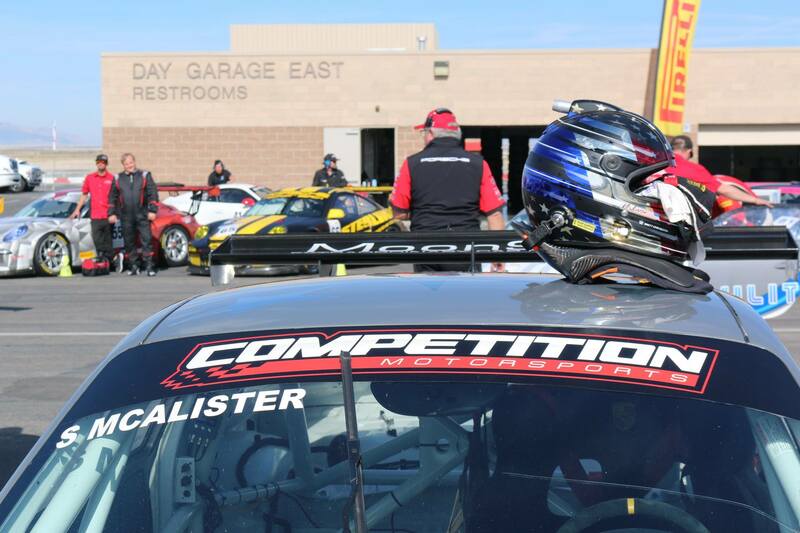 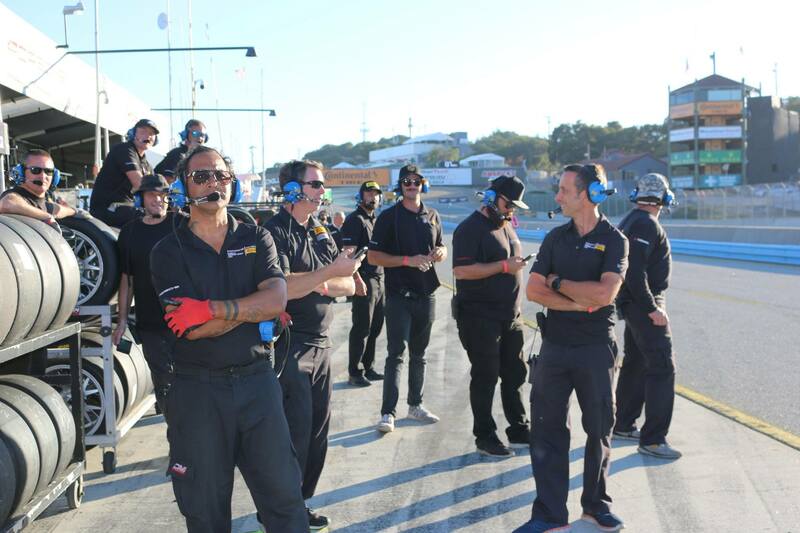 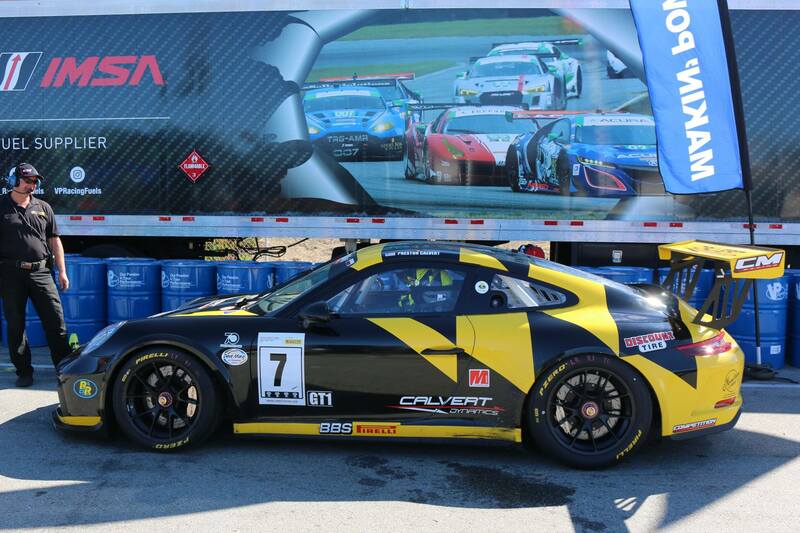 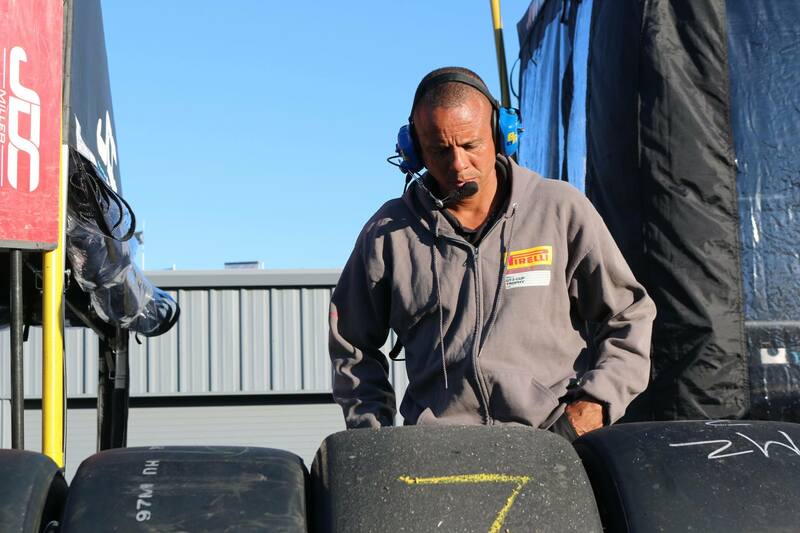 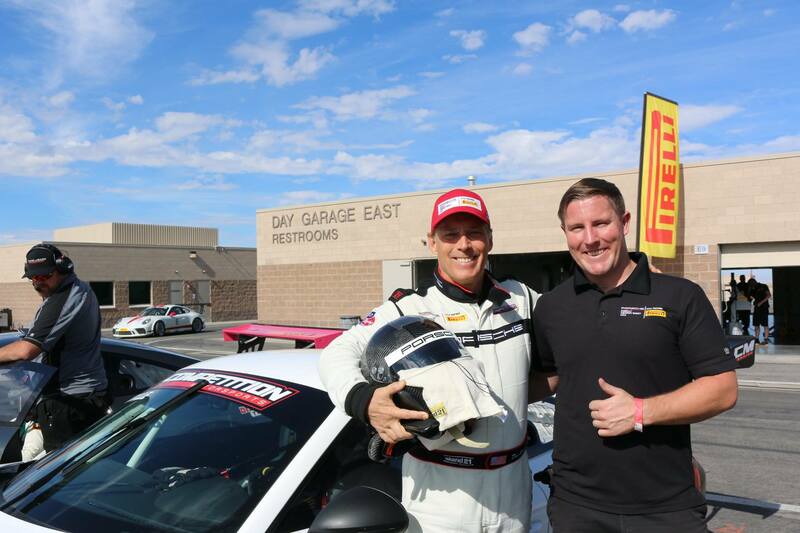 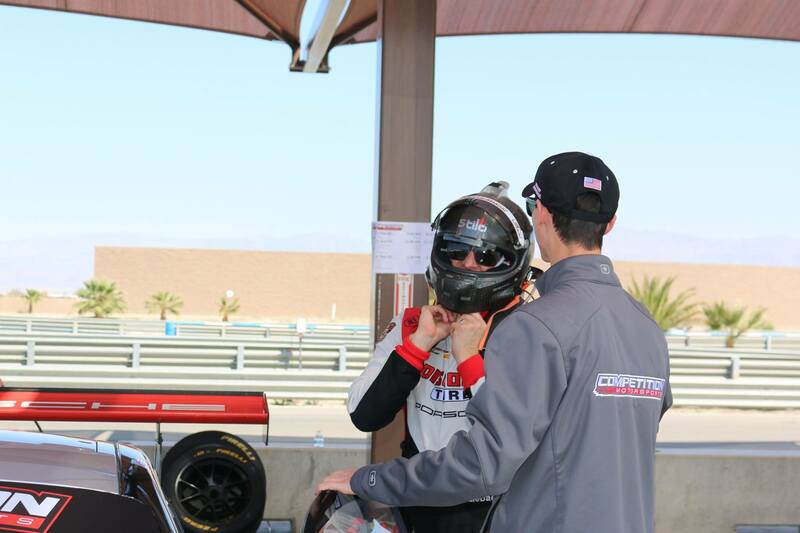 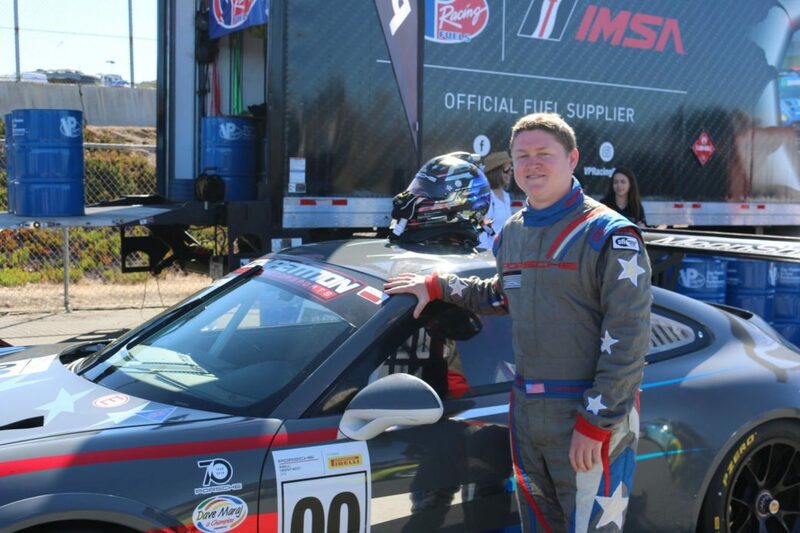 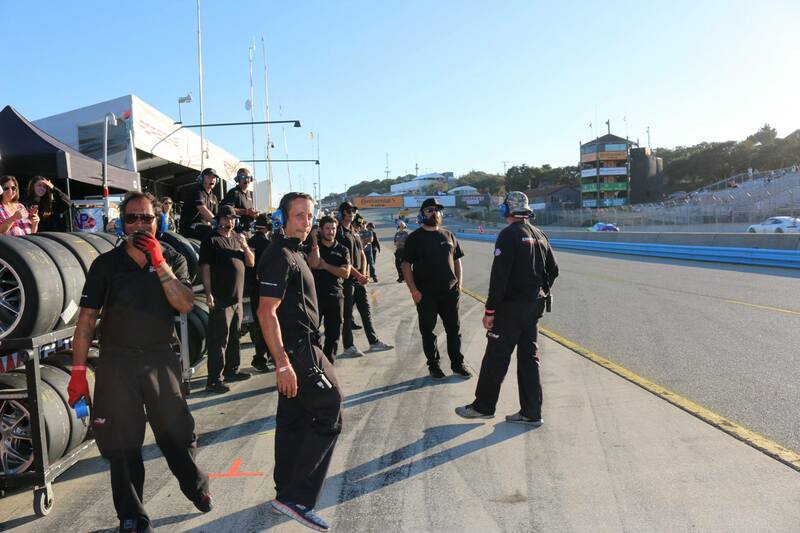 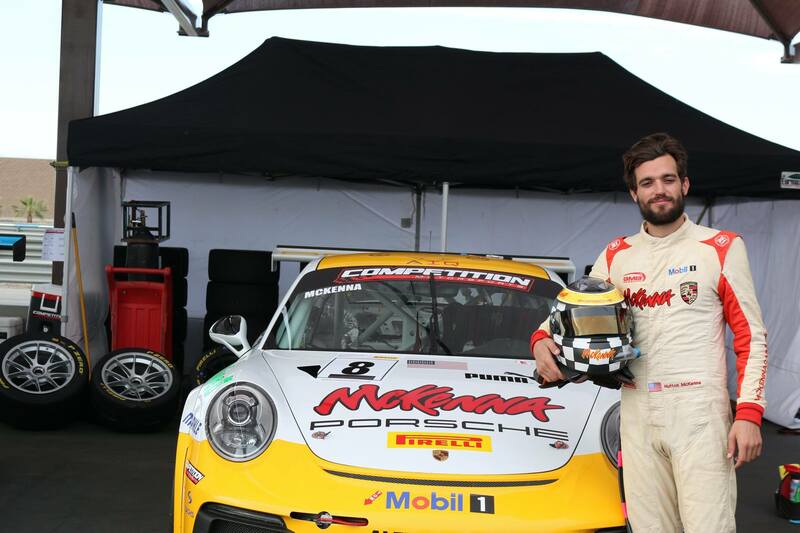 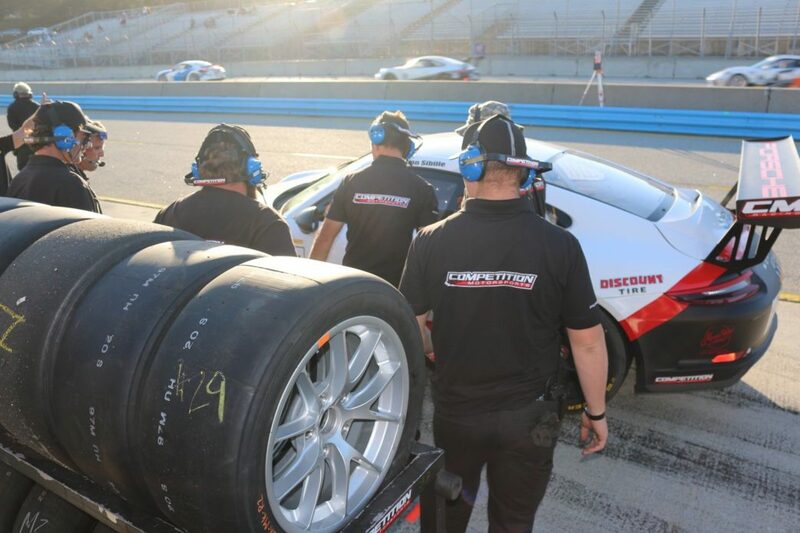 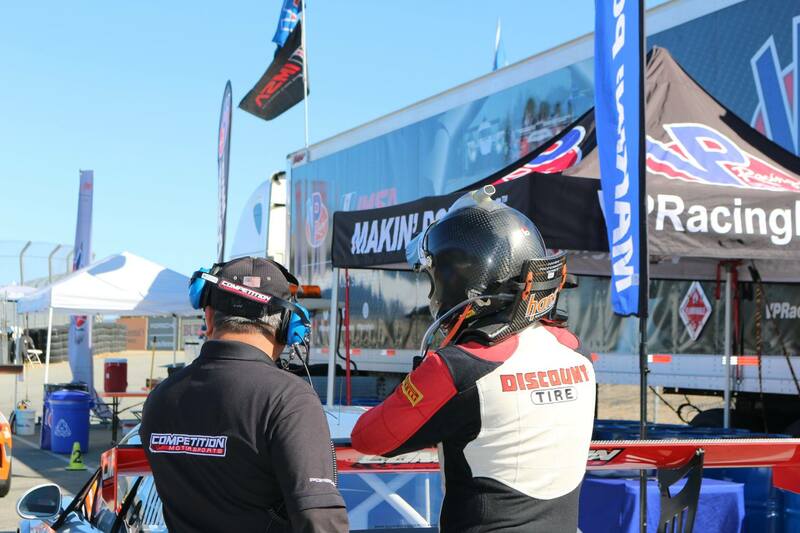 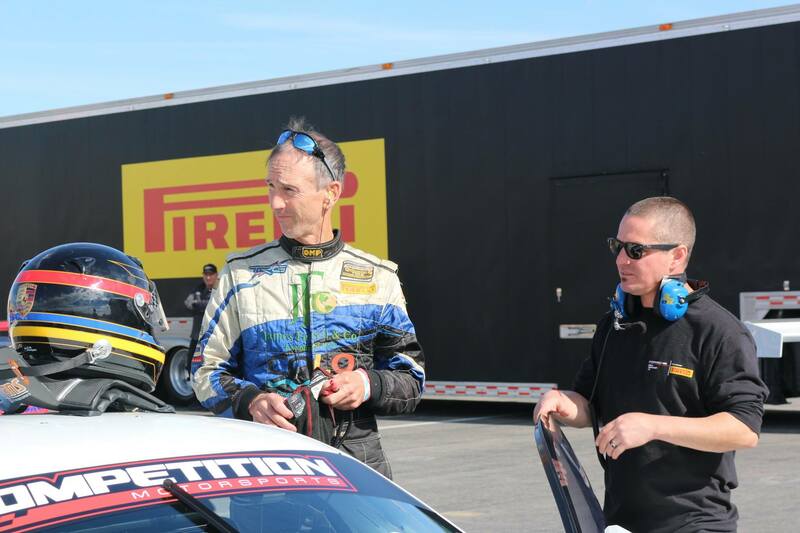 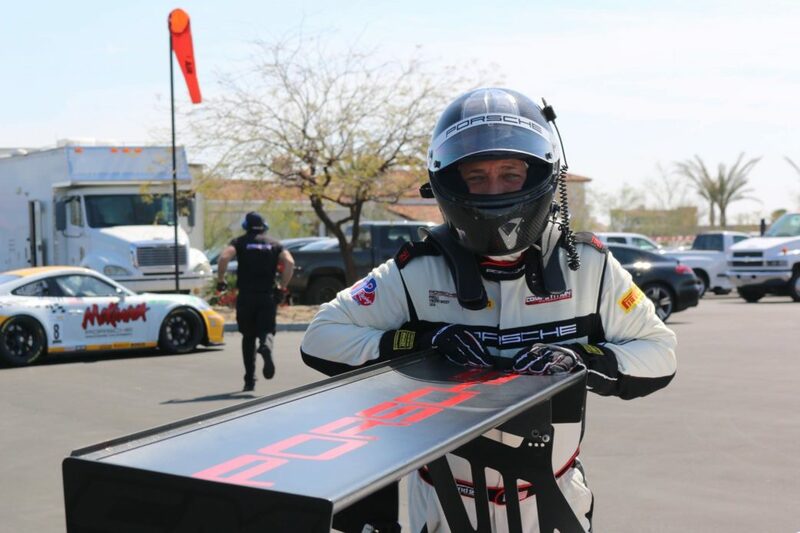 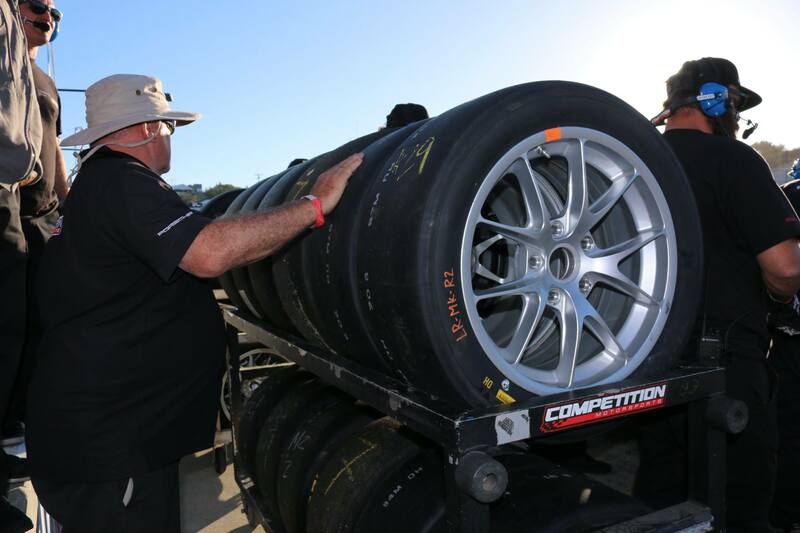 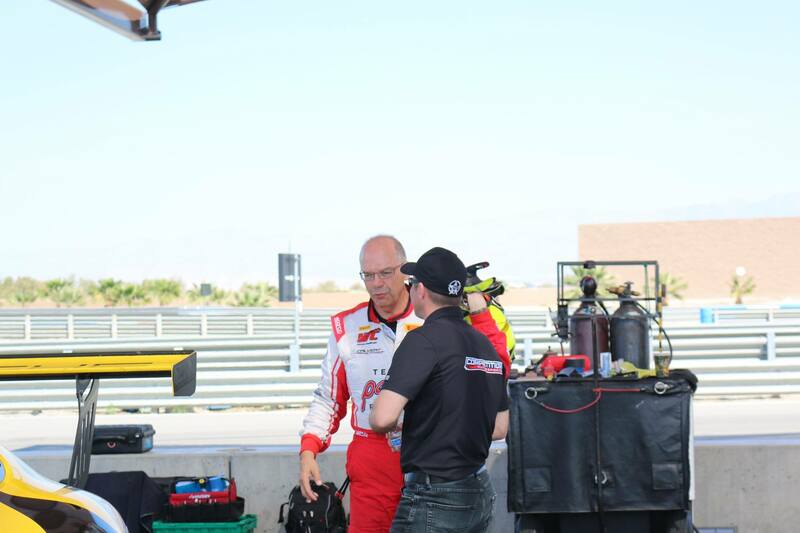 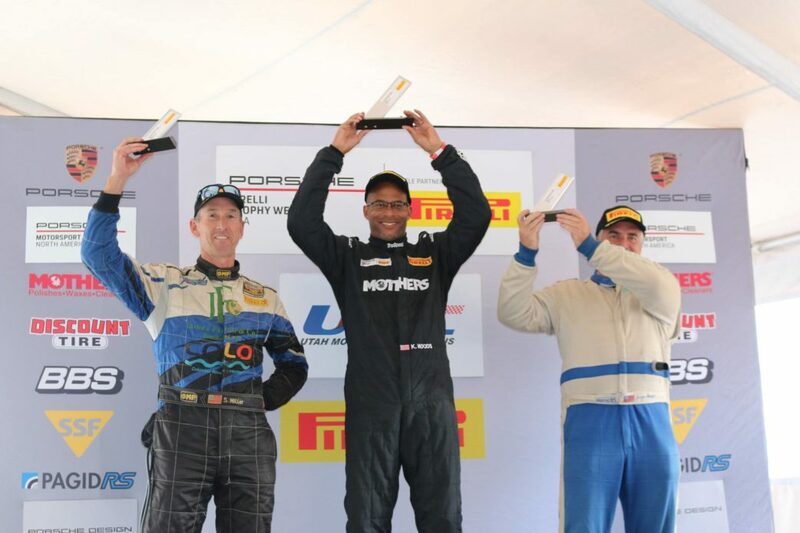 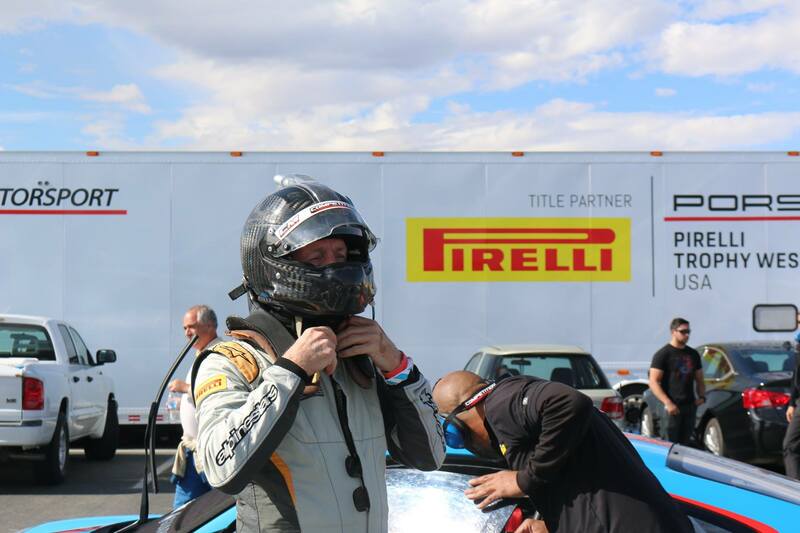 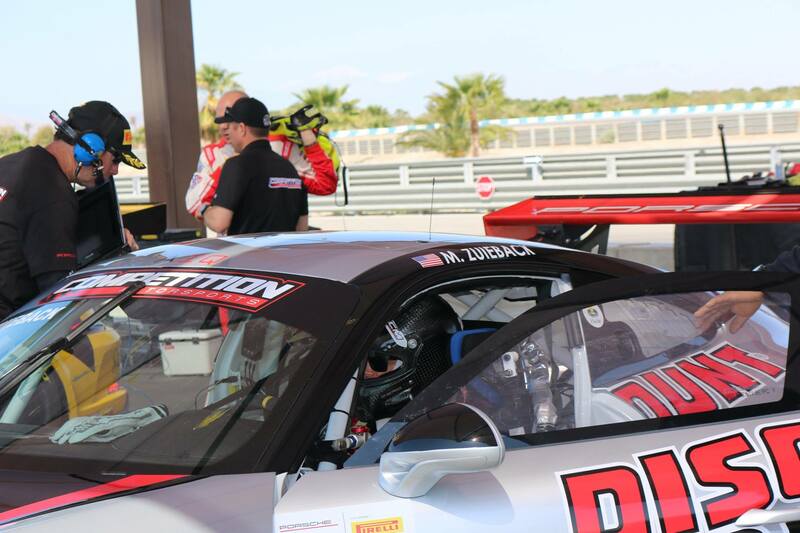 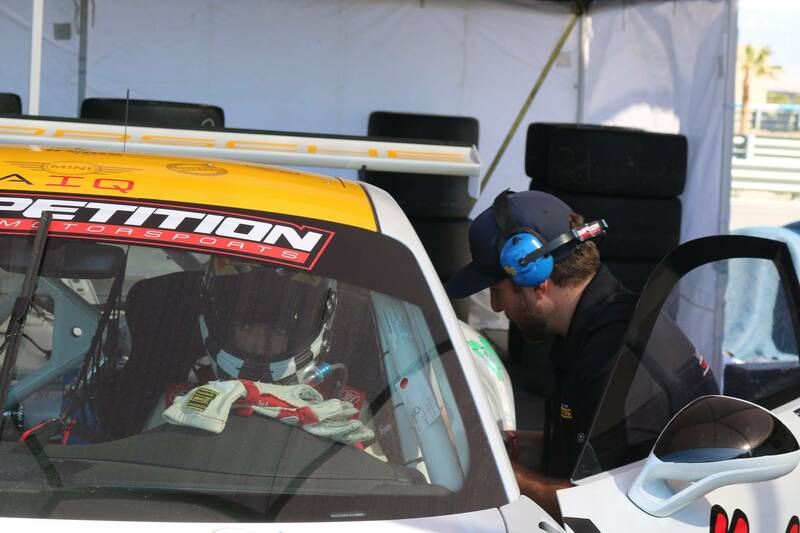 Our team at Competition Motorsports has the experience to provide cutting edge preparation and service. 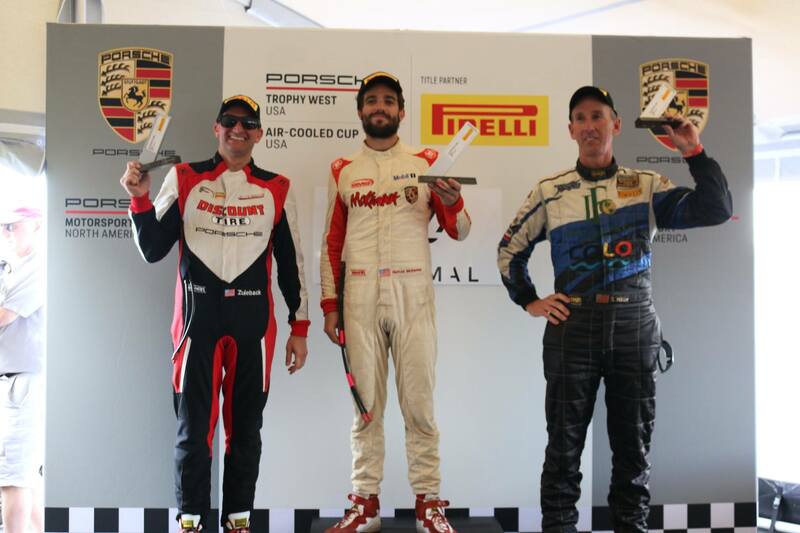 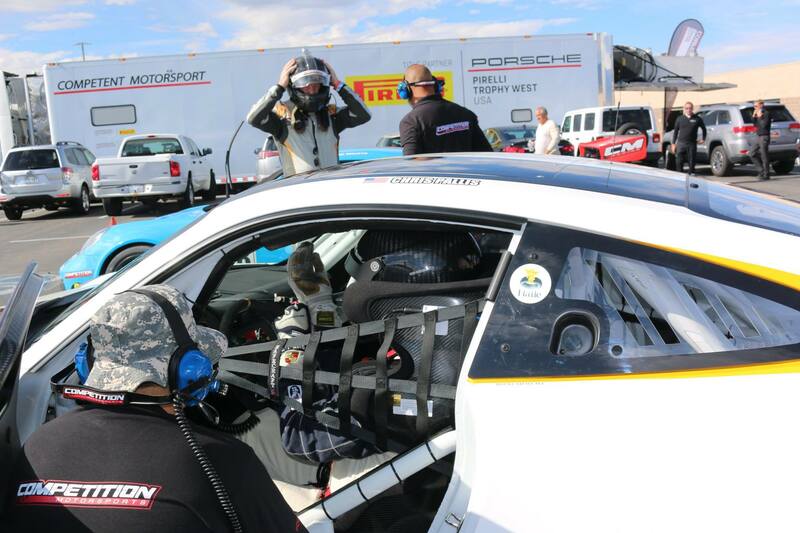 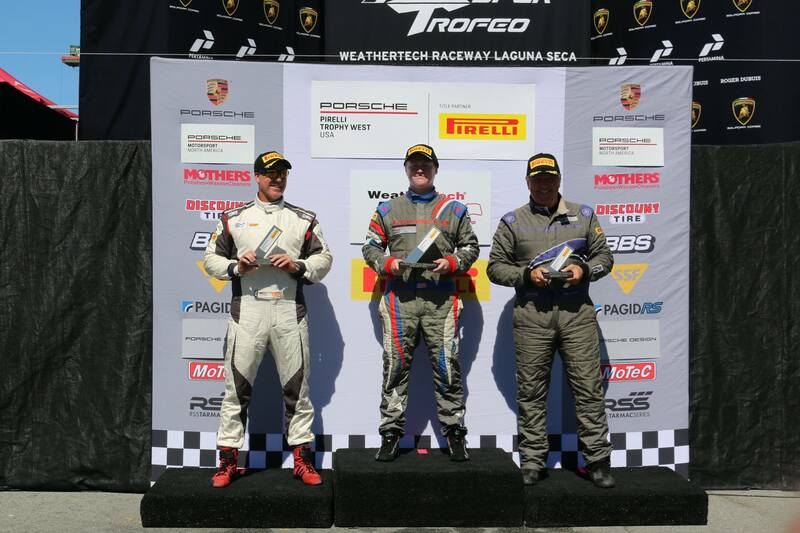 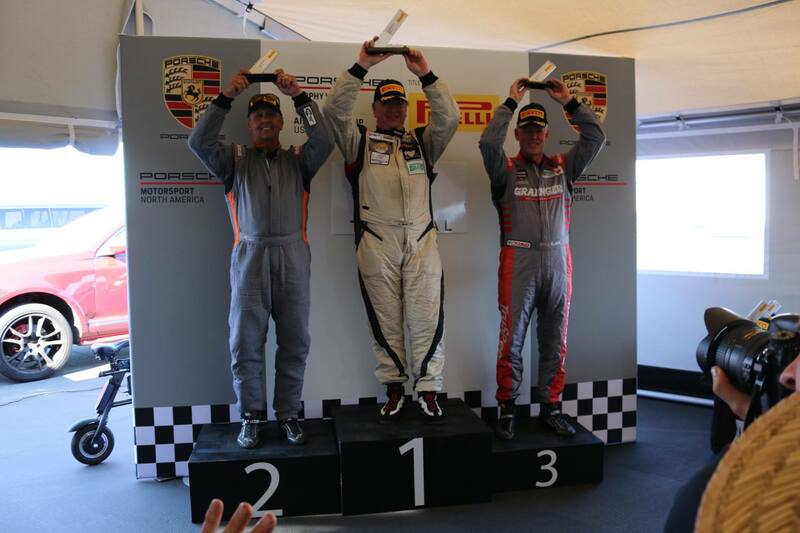 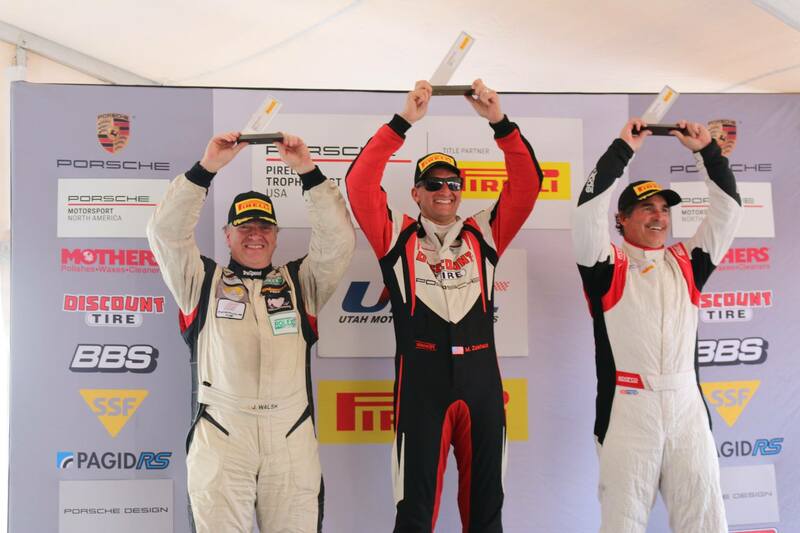 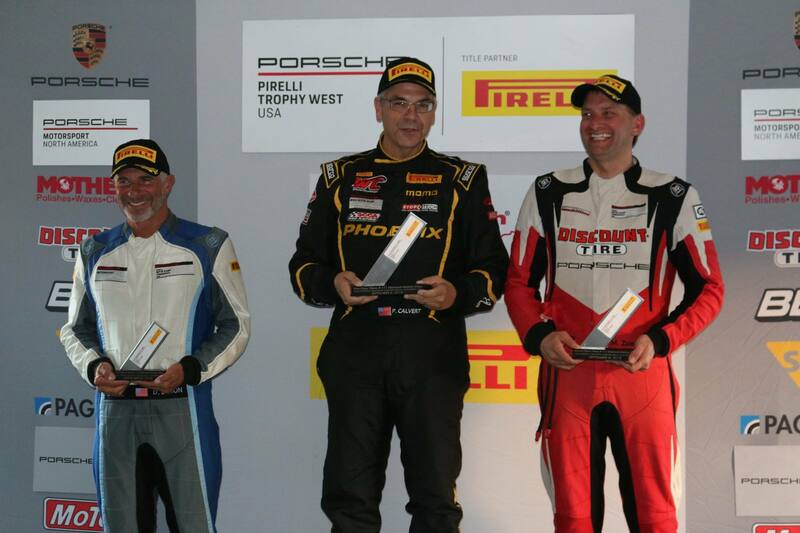 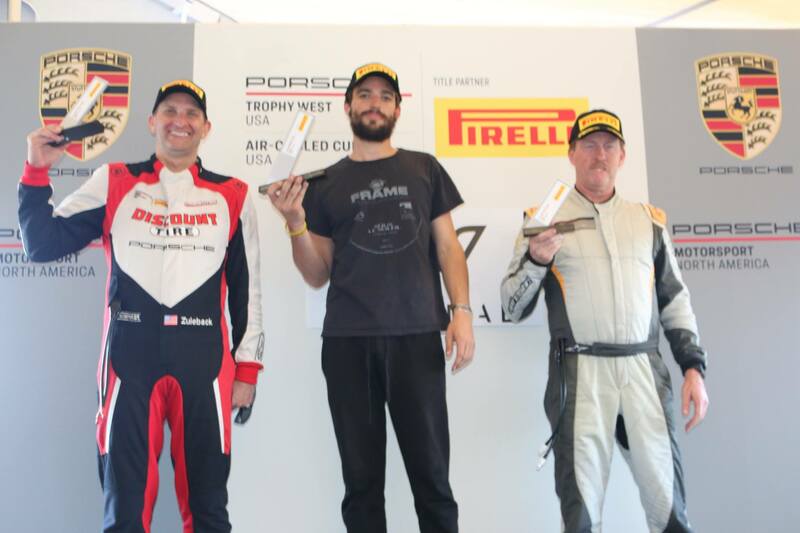 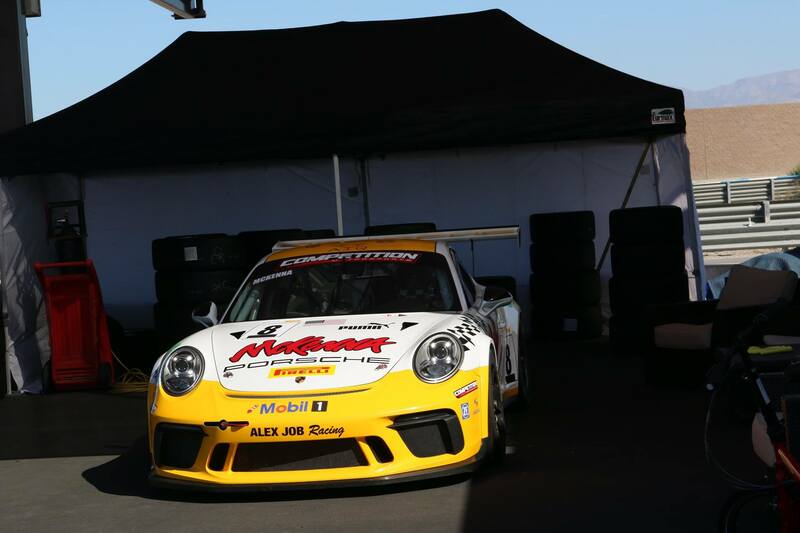 We work closely with Porsche Motorsport North America to provide you with the most advanced technology for your Porsche Race Car. 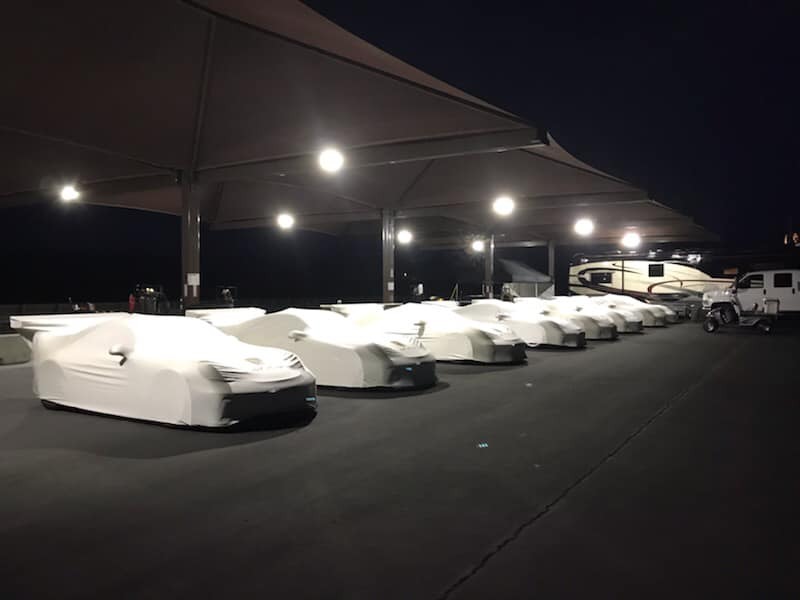 Our 10,000 sq. 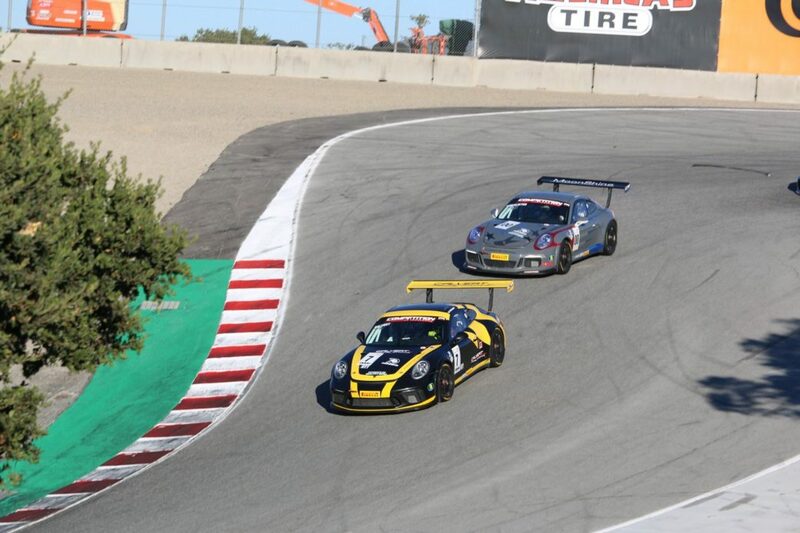 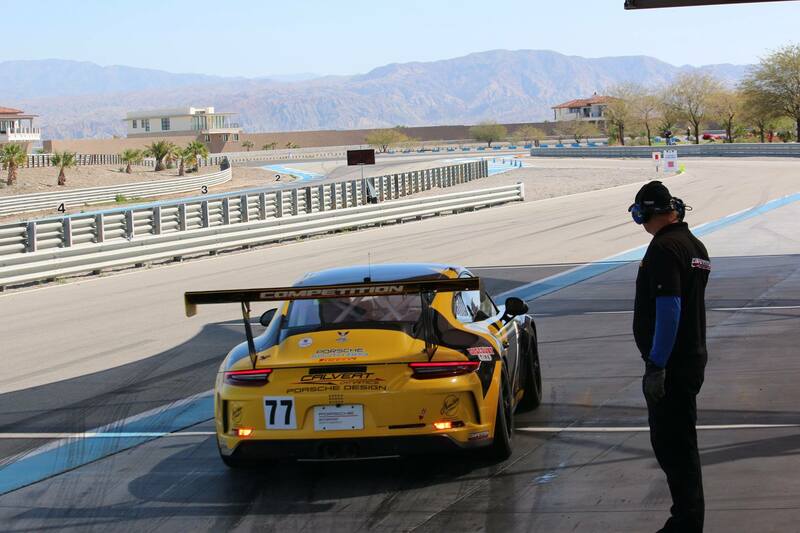 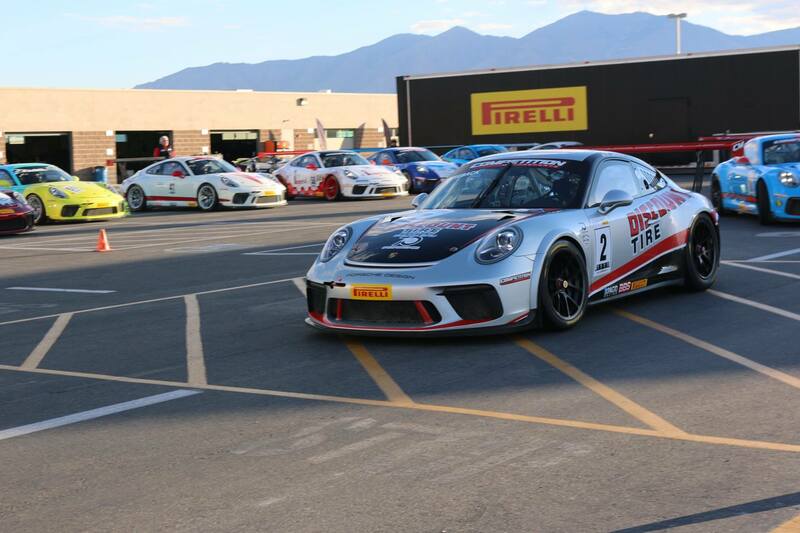 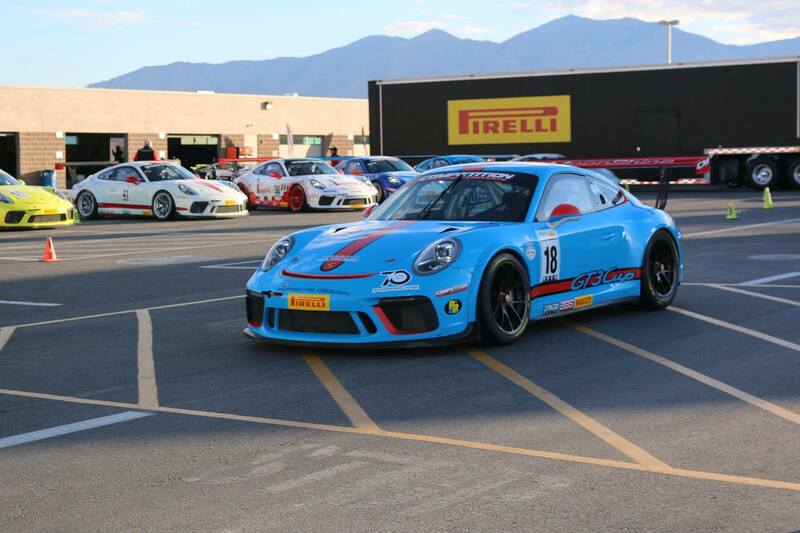 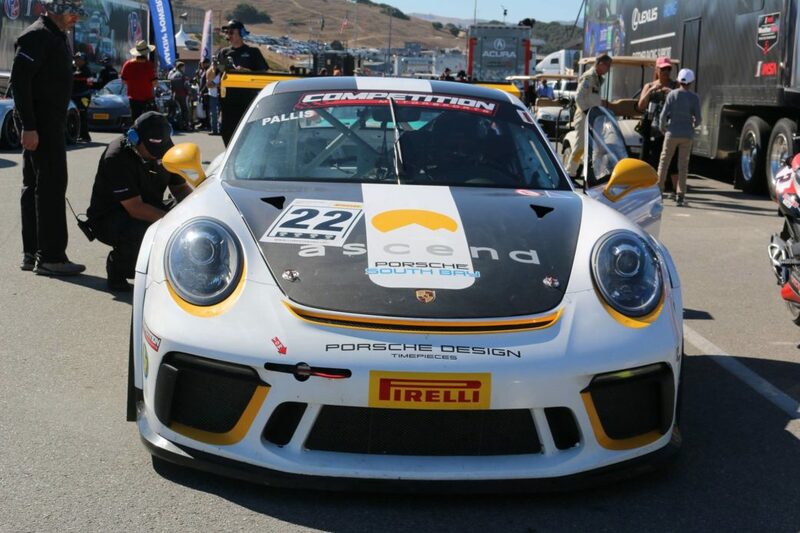 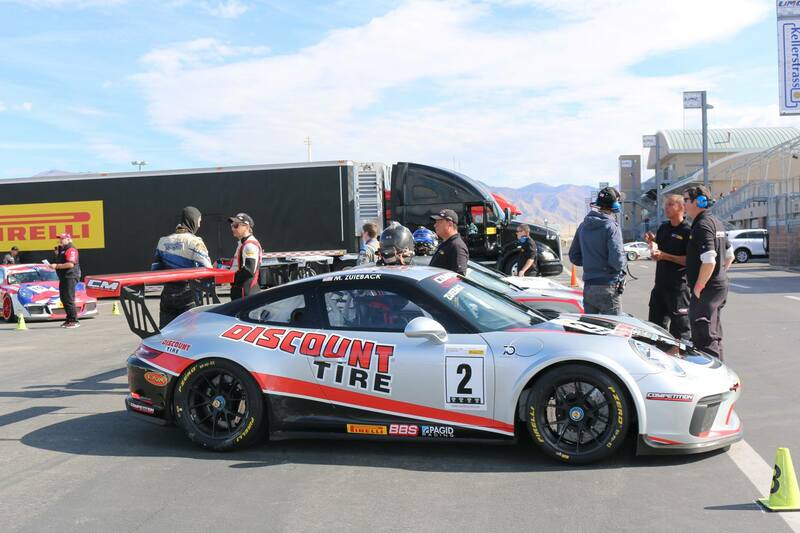 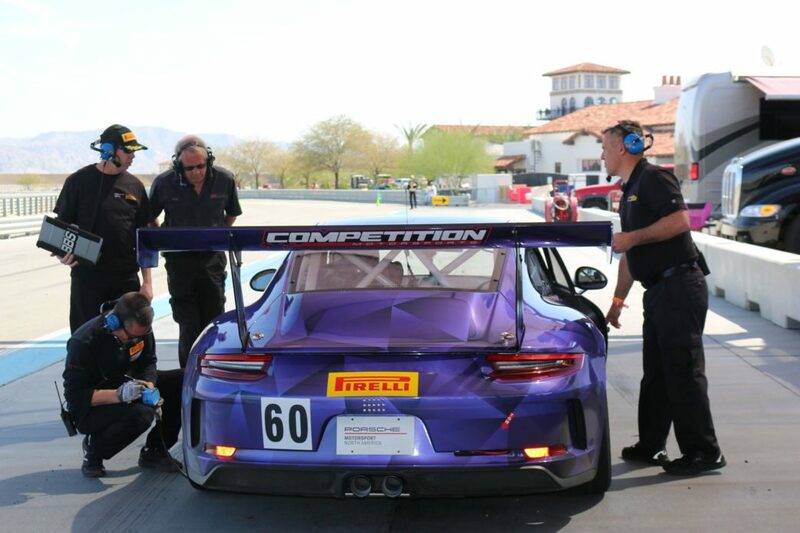 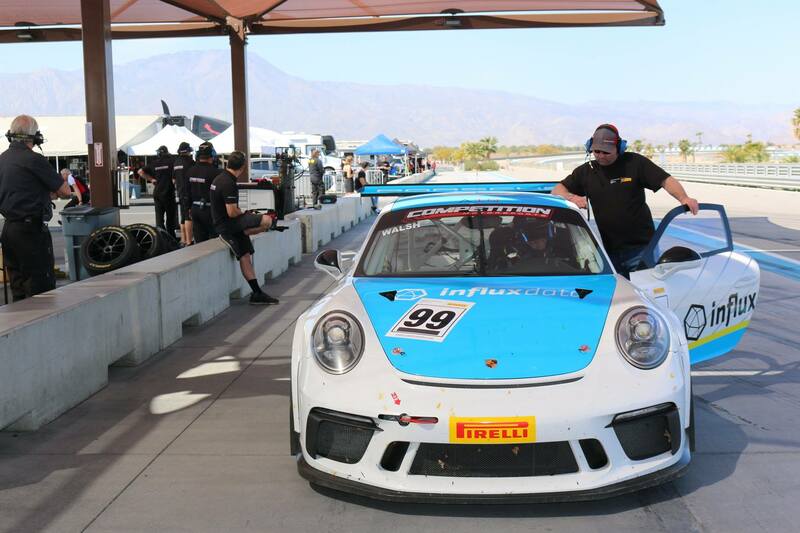 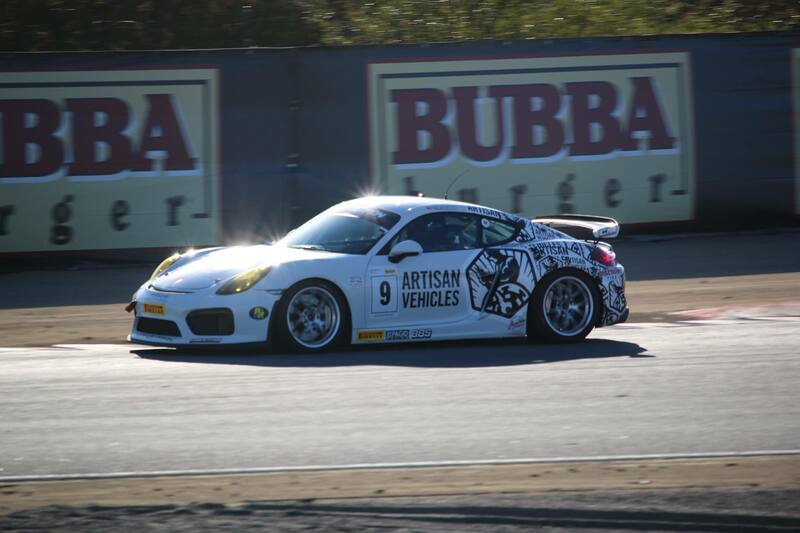 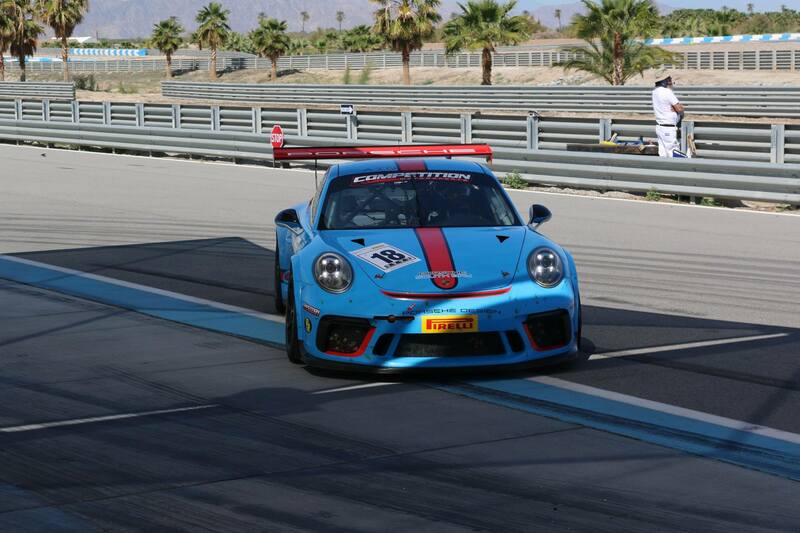 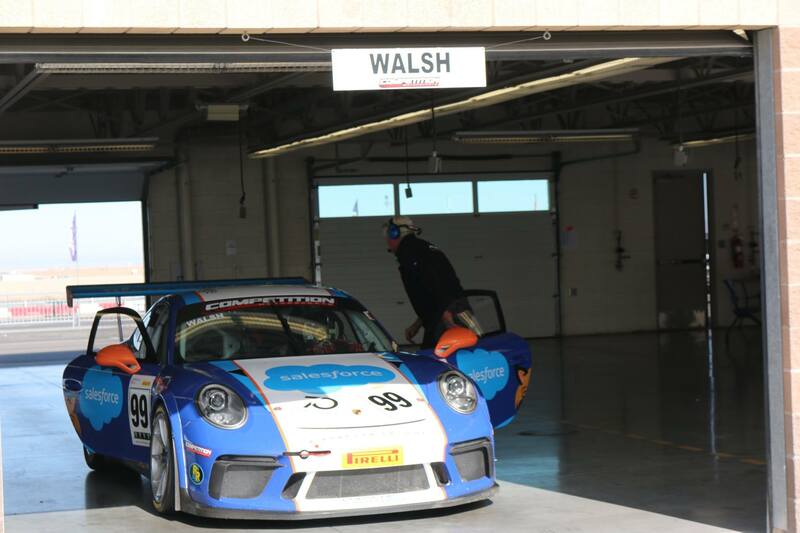 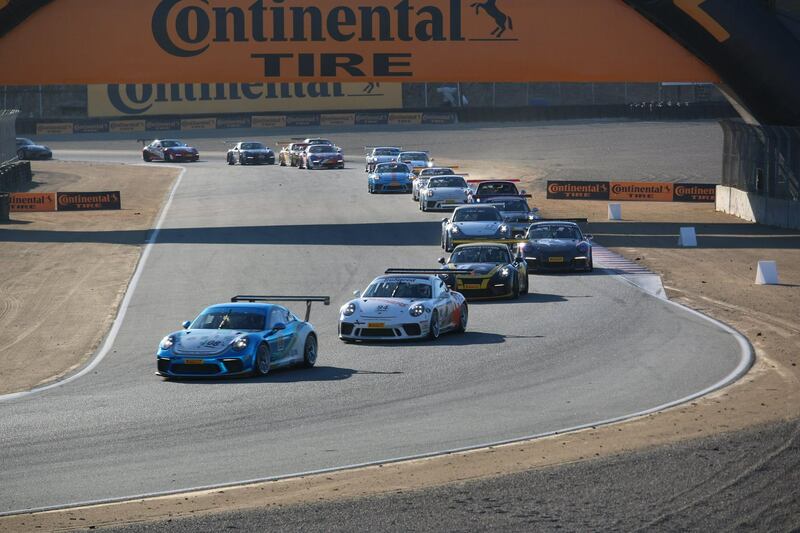 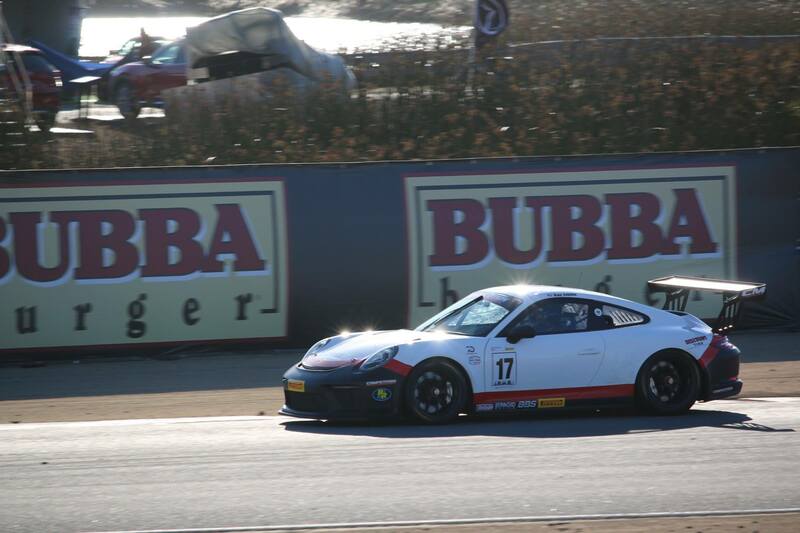 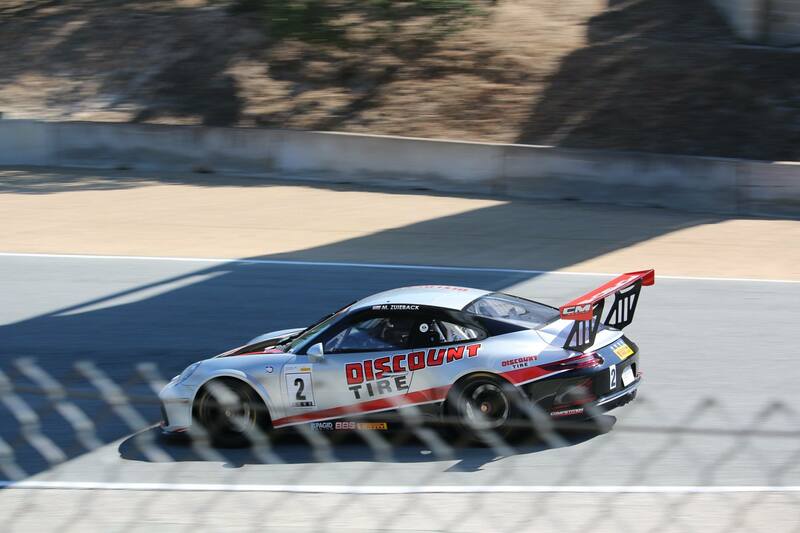 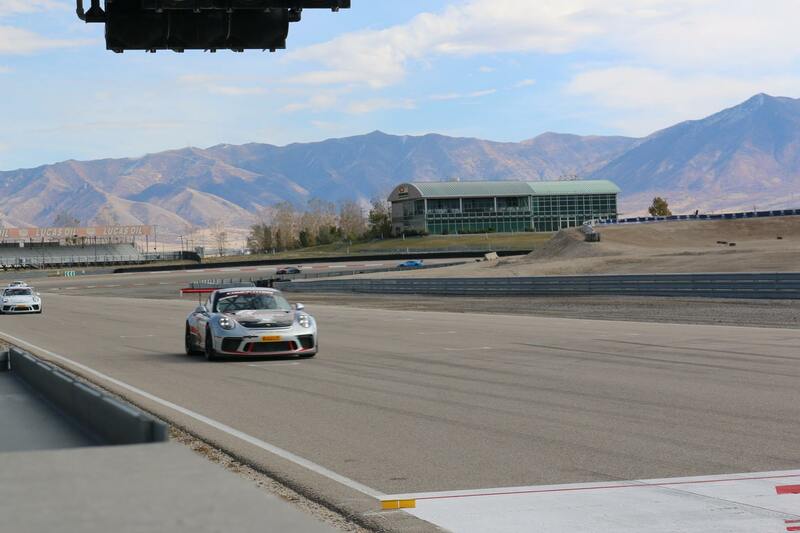 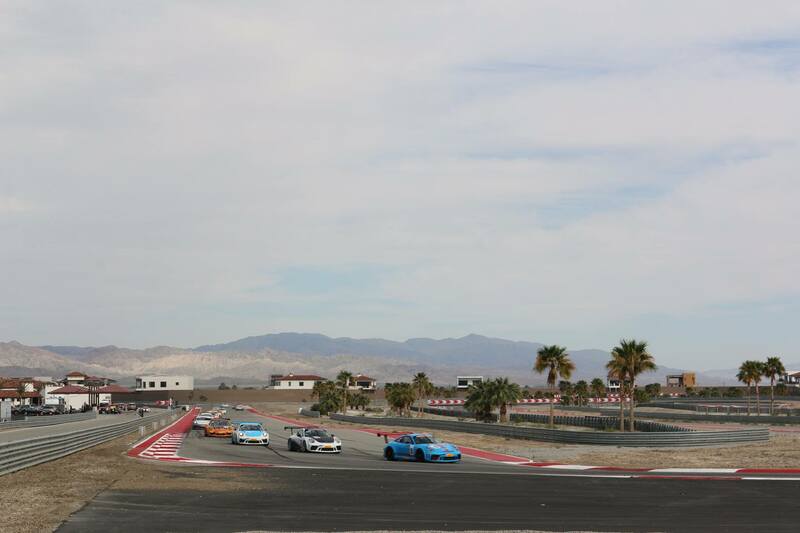 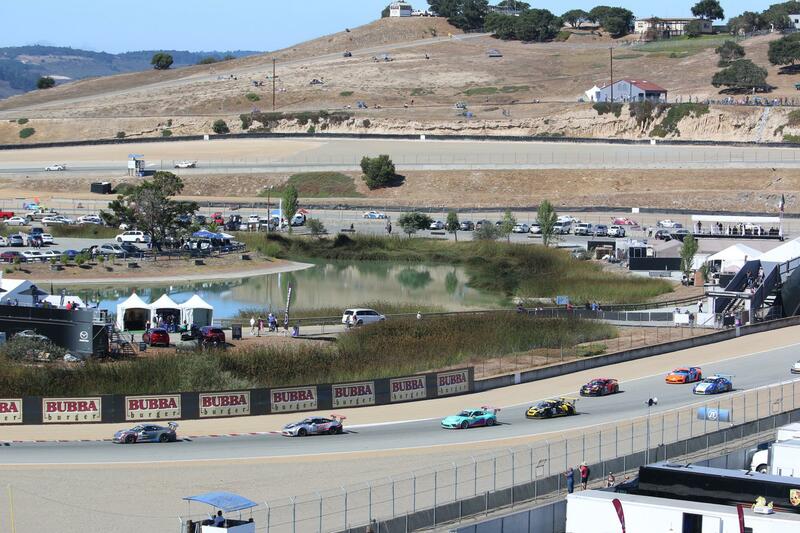 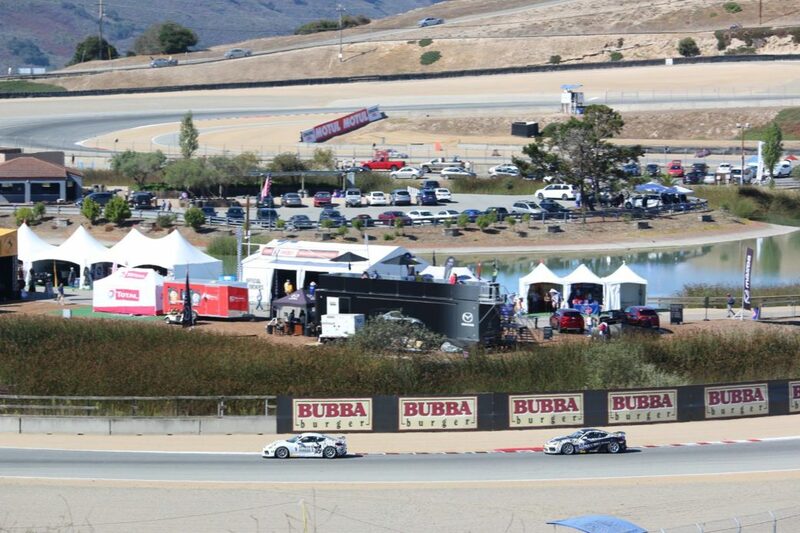 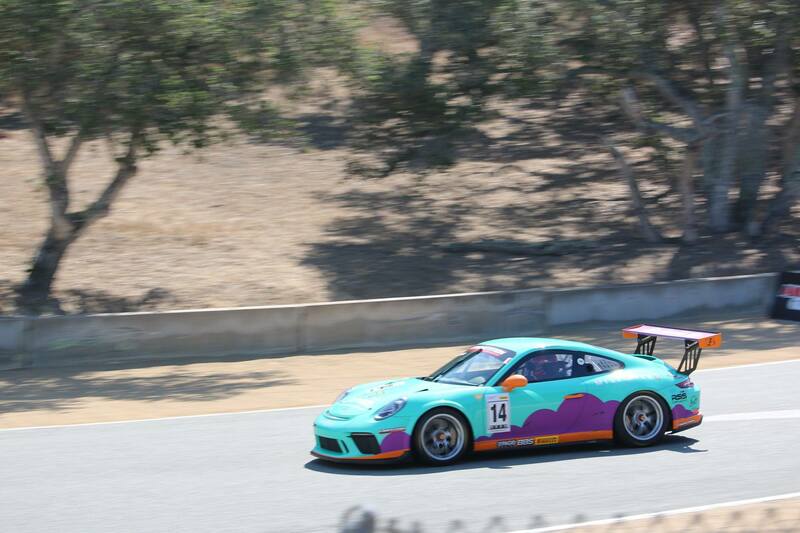 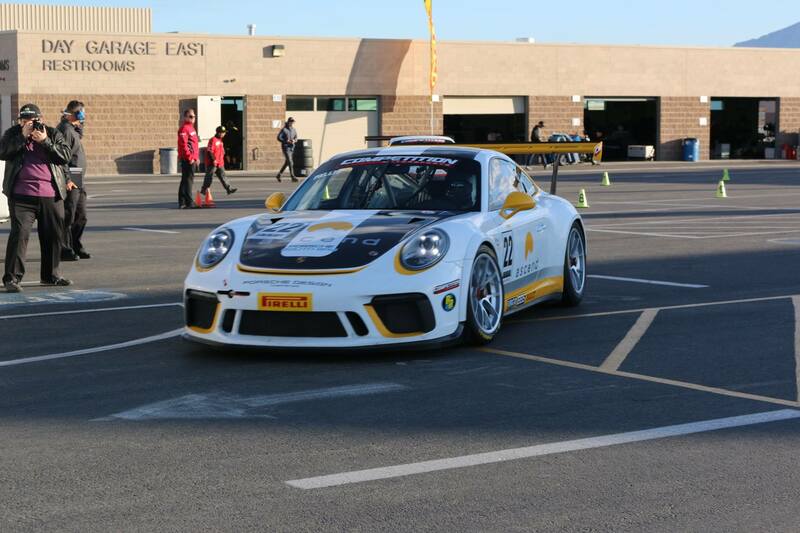 ft. state-of-the-art facility, just outside of Los Angeles, is home to all of the necessary equipment and parts to maintain your Porsche race car in race-ready condition.